I remember that when we were kids, our mom bought us a Nintendo Family Computer (or Famicom)---a video gaming console that could play 8-bit video games. I guess you played with it too when Super Mario, Street Fighter and Contra were all kids talk about during those days. I also remember that me and my brothers almost spent the whole day just playing in front of the television and our mom would scold us for doing so. I miss those days. I bet you do too. What if you could relive those moments, would you take it? I was in the mall with my mom last month when I saw a gaming console that could play the games we all loved at an affordable cost. 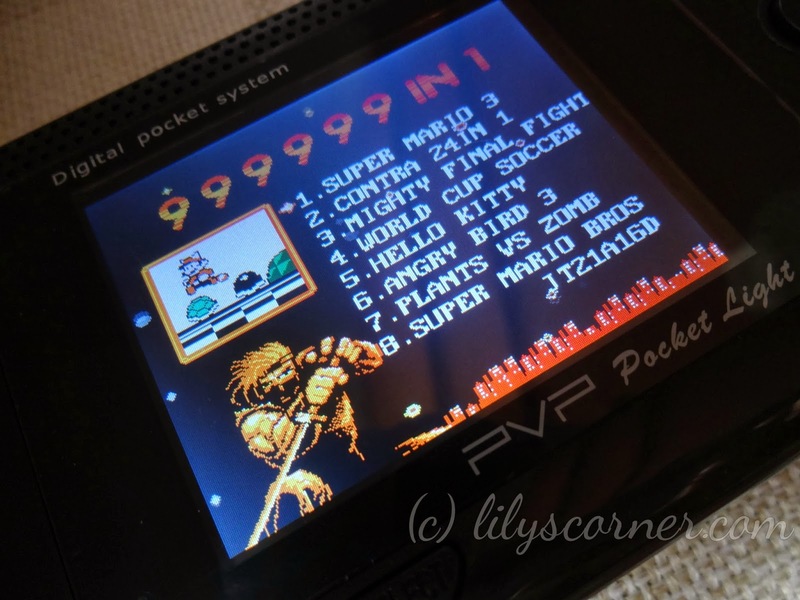 This console is called Digital Pocket Hand Held System (PVP Pocket Light). I didn't have enough money that time so I wasn't able to buy it yet. (Plus I had to read reviews first before buying one!) I browsed youtube for reviews and it seemed okay. I also looked into some online shops to see if it's being sold online and guess what? It definitely is! 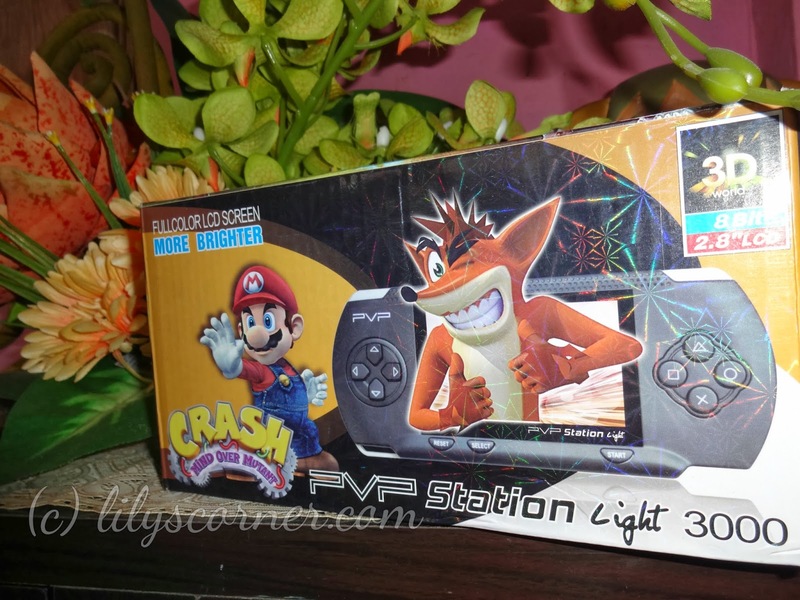 I found one in Lazada Philipppines! Since I had already tried buying from Lazada before, I didn't hesitate to transact with them again. I placed an order on February 1 and it arrived 5 days later. That was fast! The box looks nice and it contains the necessary information you need in using the product. Easy peasy huh? 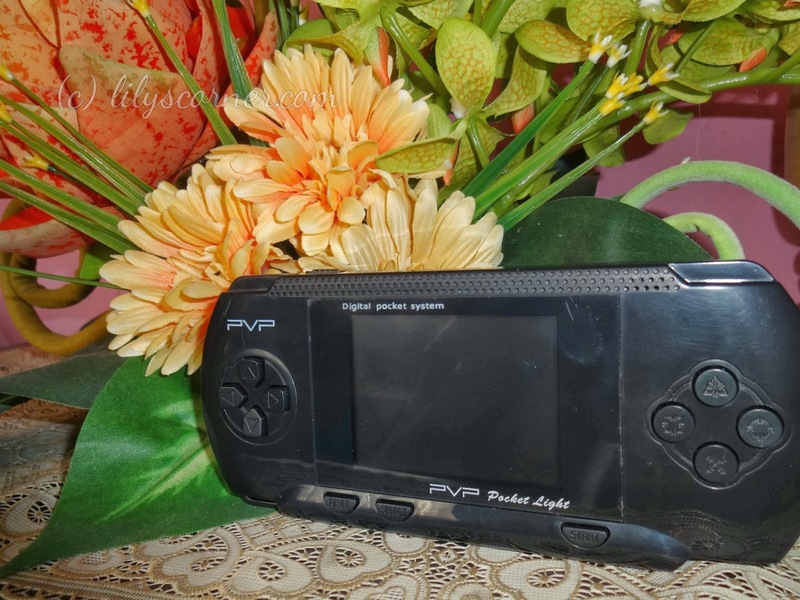 This Digital Pocket Hand Held System PVP Pocket 18 resembles a PSP but of course, this is no way near that one. It's made in China and it only costs 939php. Yes, you read that right! That's one reason why I bought it. It's so affordable yet plays just well. It looks decent in pictures, noh? 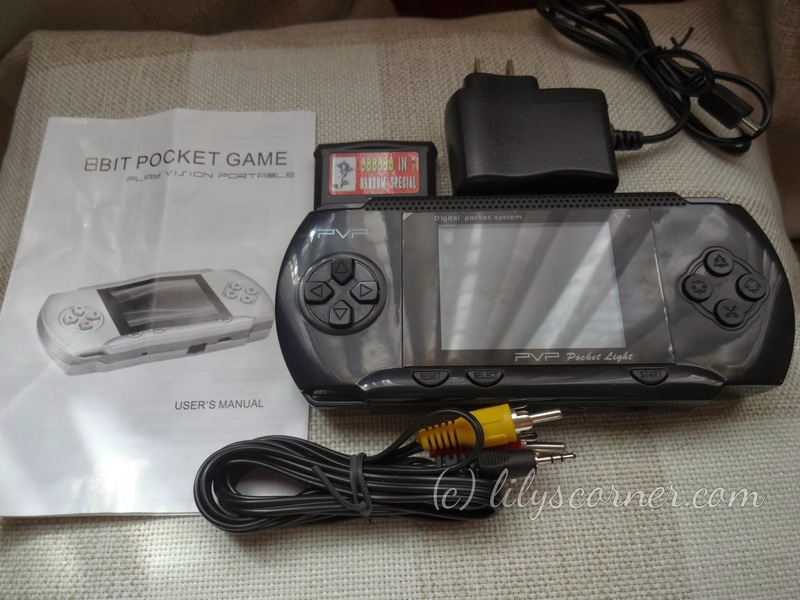 :) This package came with a charger, manual, game cartridge with 888,888 games and AV cable. 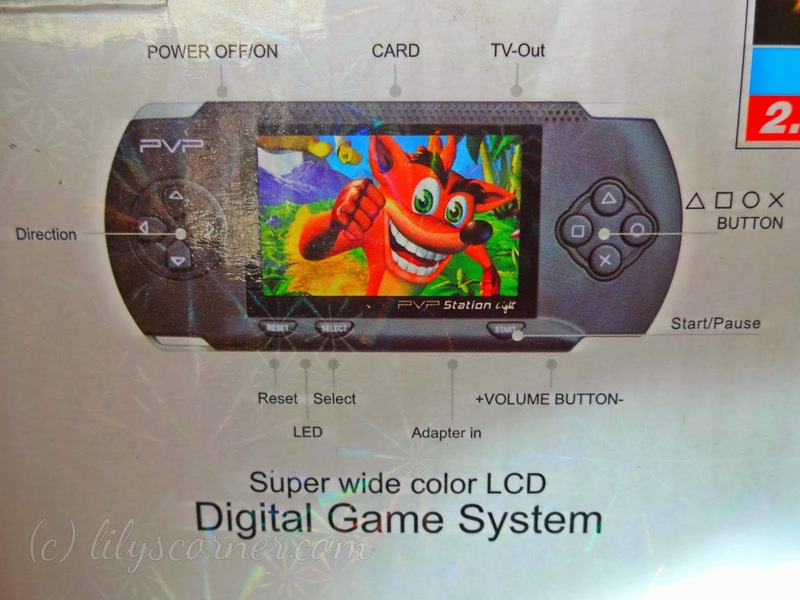 It's pre-loaded with games so you can play even if you don't have a cartridge. Super Mario, Contra, Twin Bee, you name it, it's there. Don't believe that it's packed with 999,999 games though. The game titles just repeat over and over again. But still, it has enough games to keep you entertained. 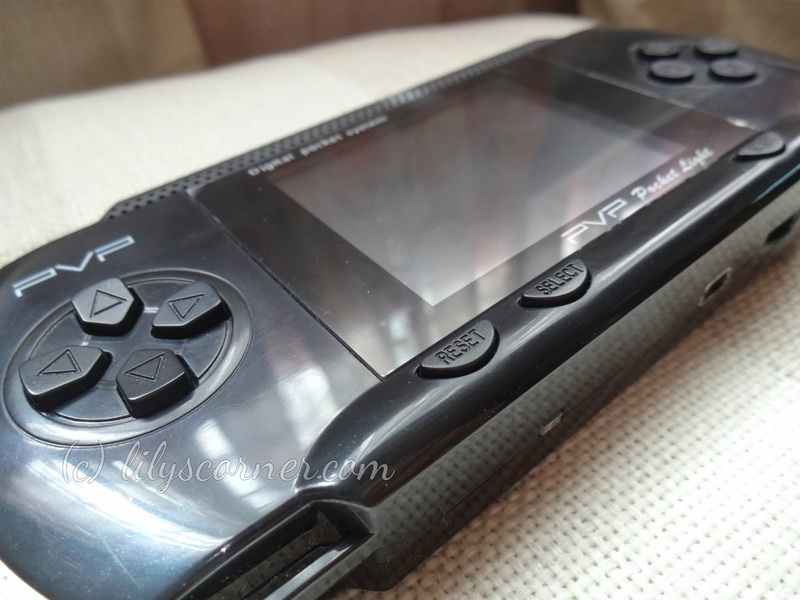 It's very easy to use, sound quality is so-so, graphics is okay and the controls work fine. If you just want to have something to do on your free time, this gaming console wouldn't fail you. It's also a nice gift for the kids without spending much. Yeah i noticed. There is a usb mini port but it doesn't support data pins. I guess it's an SOC (system-on-chip) unit where the data is read-only & can't be accessed. I bought 2 devices actually. One is this PVP while the other is PSG. They do not differ much in game selections, they just have different control button layout. I sold the other to my friend since we've been classmates since elementary - a time when NES or Famicom was the rage... haha... I guess we're from the same generation. Well, I'll do emularion using an android gamepad instead. This PVP is enough to bring back childhood memories. PS. The firmware version of my PVP has no Twinbee! but I could live with that. You may add me on facebook, thanks.